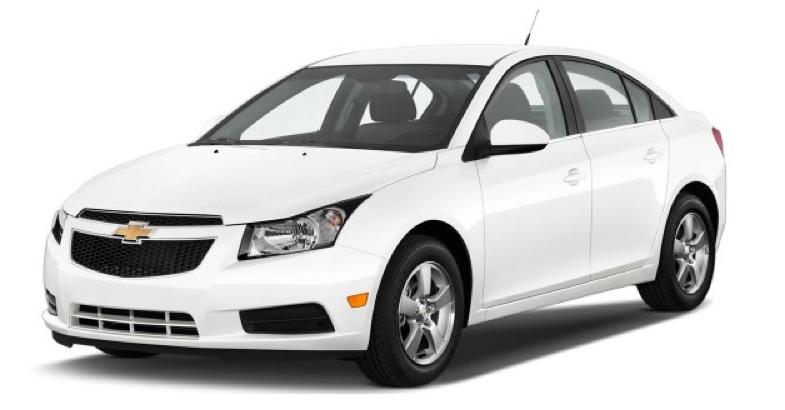 Provides additional 200 miles of range on natural gas only! Allows for 7 cubic feet of storage space! Quality installation from a company with 49 years of experience! None of the maintenance costs associated with Hybrid Vehicles! The only Bi-Fuel CNG Fuel System that is EPA Certified for MY2014 Sedans. Installation turnaround time: 2 days. Economical Conversion that will pay for itself after only 26 months. 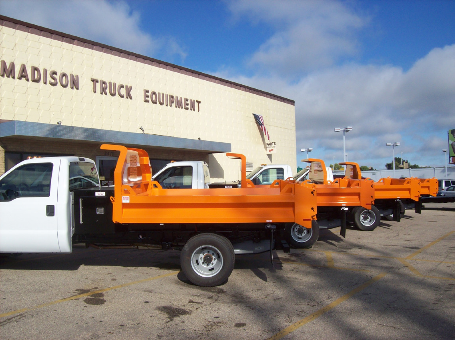 Increase profitability through LOWER FUEL COSTS on your work truck or fleet! Ford Super Duty Conversions are here! Tanks from 3M, Lincolna and Elgin in-stock! Saves $31.82 per fill-up at today’s gas prices! Choose between Bi-Fuel or Dedicated Natural Gas Systems. 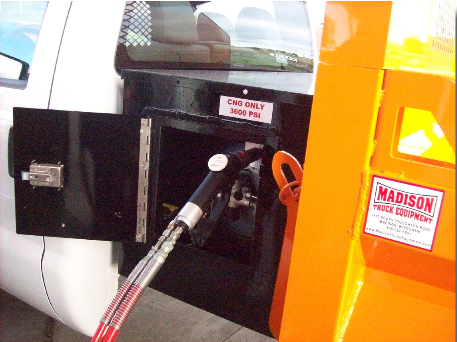 Refueling is as easy as your personal vehicle!